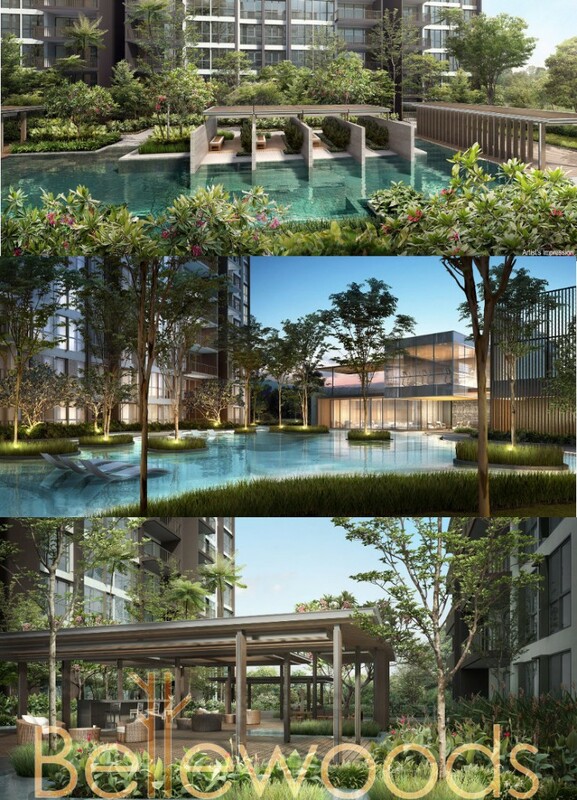 Belle Woods EC @ Woodlands is an upcoming executive condominium by renowned developer Qingjian Realty. Belle Woods EC @ Woodlands is located at Woodlands Ave 5 / Woodlands Ave 6 in District 25. With expected completion in mid 2017, it comprises of 3 blocks with approximately over 500 units and stands 11 storeys tall. 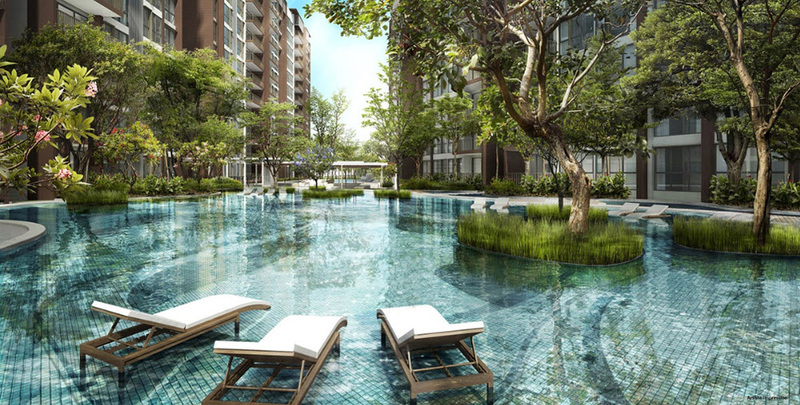 It is a short stroll away from the upcoming Woodlands South MRT Station. 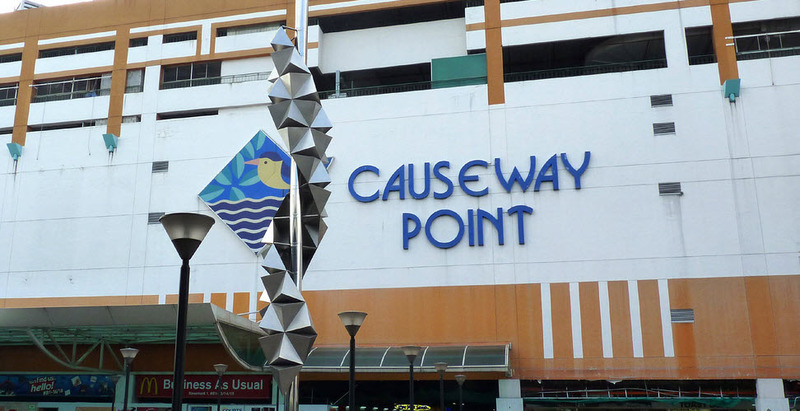 Future residents will be able to walk to the nearby Vista Point for daily necessities or a short drive to Causeway Point for retail and dining. Within its premises, Belle Woods EC @ Woodlands is equipped with full & unique condo facilities such as guard house, clubhouse, Function Room & Indoor Gym Tennis Court, 50m Freeform Pool Pool Deck, Wading Pool, Splash Pool & Family Pool Jacuzzi & Hydro Spa, BBQ Area Dining, Fitness Alcove & Children’s Playground and themed Gardens. Indulge in the fun and entertainment for your family and loved ones. 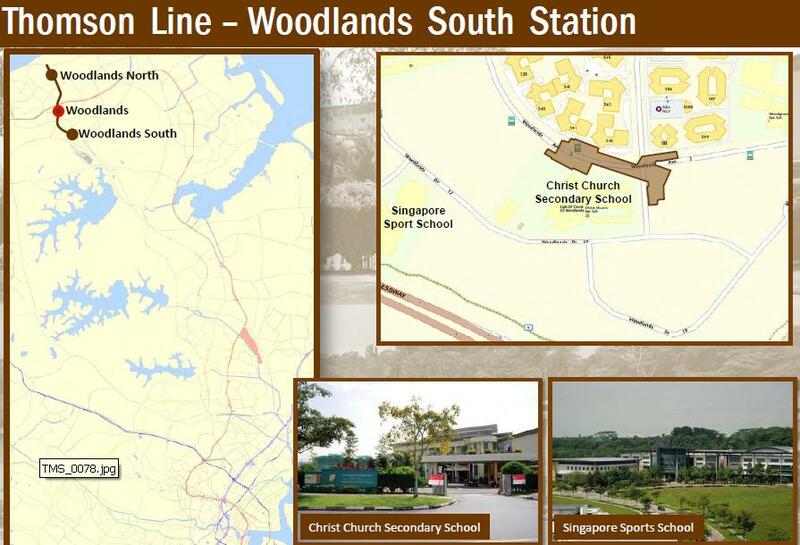 Neighbourhood schools within the vicinity includes elite schools such as Singapore American School, Greenwood Primary School, Si Ling Primary School, Qihua Primary School and as well as Singapore Sports School and Innova Junior College. 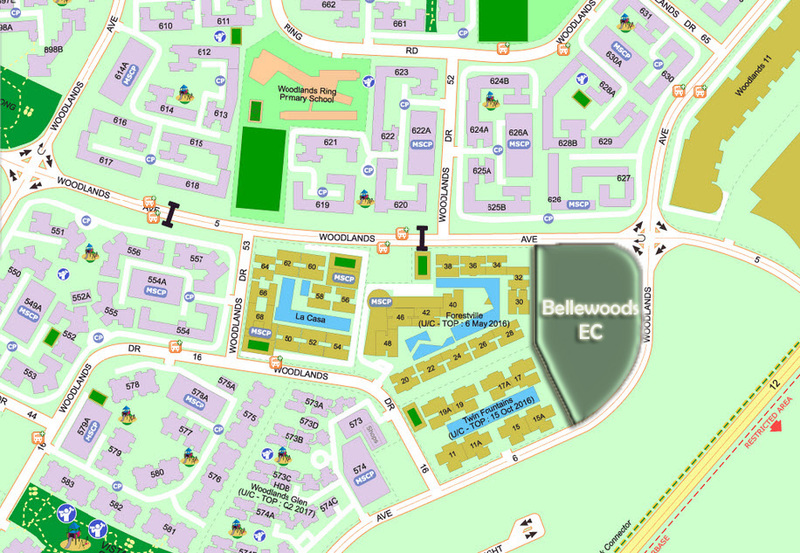 Belle Woods EC @ Woodlands will be accessible with the nearby upcoming Woodlands South MRT station & Admiralty MRT station. 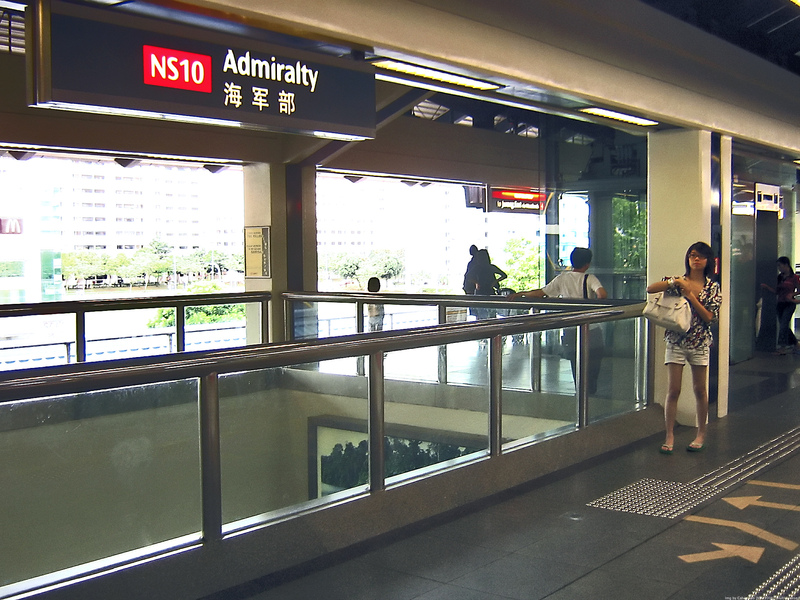 It is also near to Vista Point Shopping Mall, Causeway Point Shopping Mall, Woodlands Civic Centre and many more. 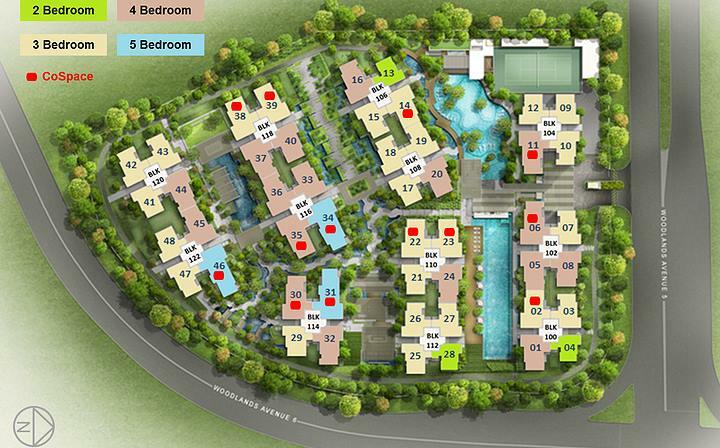 At Belle Woods EC @ Woodland, enjoy a brand new quality lifestyle. 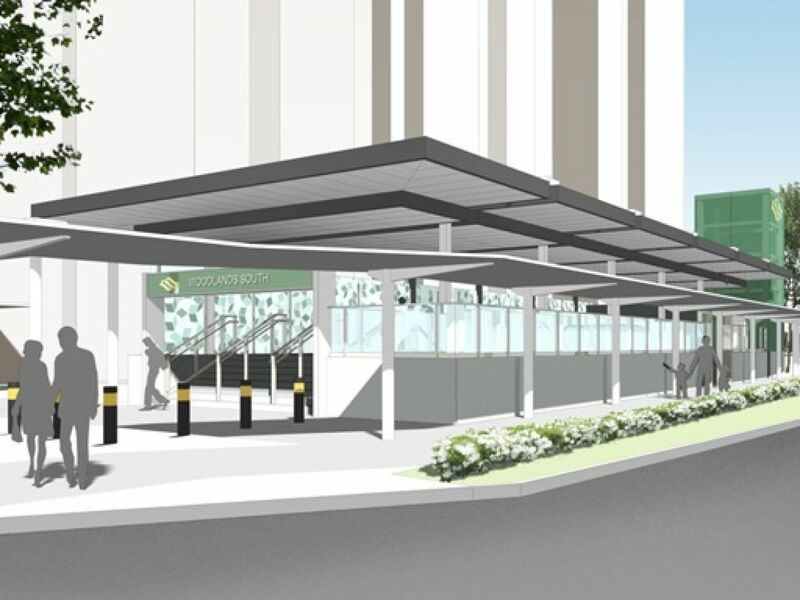 Convenience Of Transport – Belle Woods EC @ Woodland is nearby upcoming Woodlands South MRT station & Admiralty MRT station. 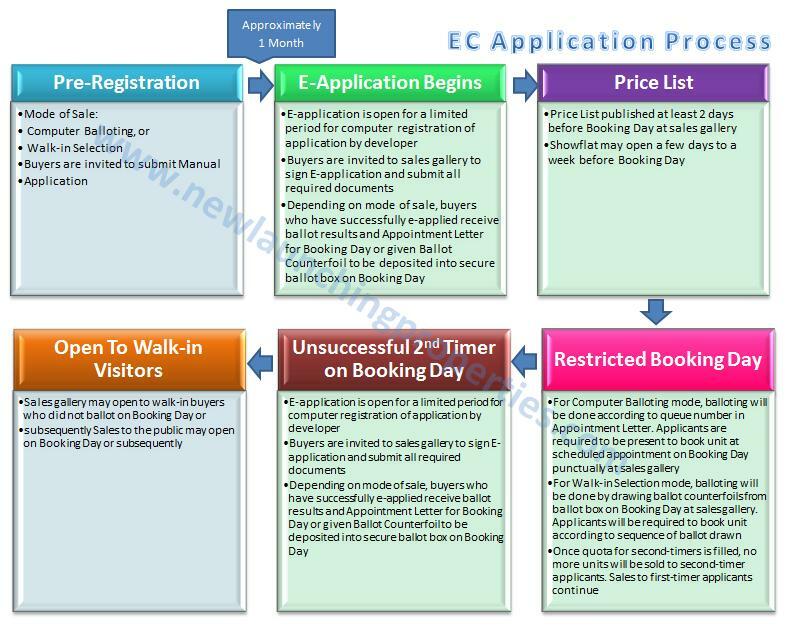 Nearby Elite Schools – Nearby elite schools such as Singapore American School, Greenwood Primary School, Si Ling Primary School, Qihua Primary School and as well as Singapore Sports School and Innova Junior College. Near to Amenities – Near to Vista Point Shopping Mall, Causeway Point Shopping Mall, Woodlands Civic Centre and many more which offers daily conveniences. 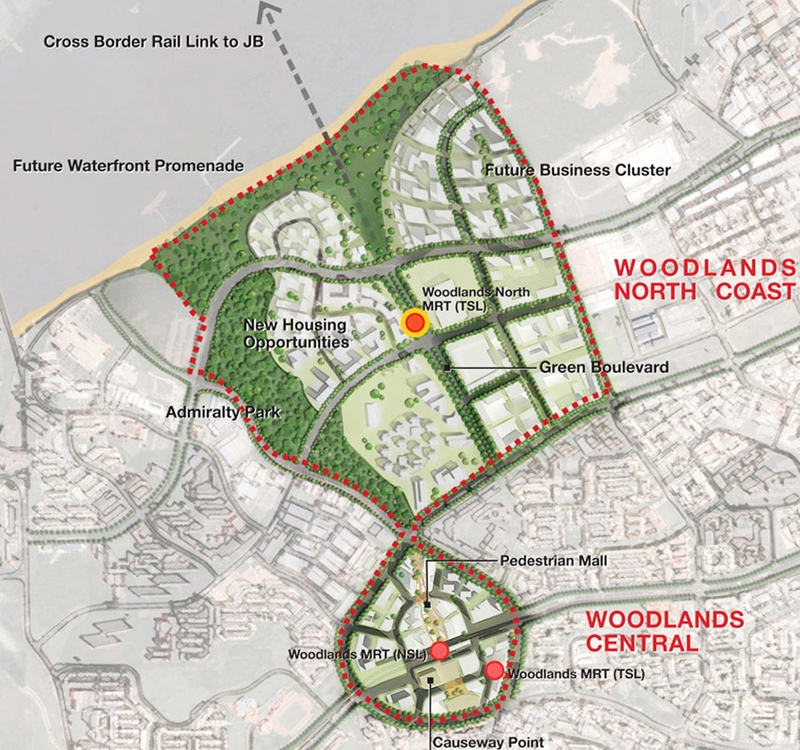 Future Growth within Woodlands – Woodlands Regional Centre is one of the four regional centres identified under the Land Use Plan to create business hubs outside the city centre. This not only provides more locational choices for businesses but also brings jobs and amenities closer to homes, thus reducing the need to travel towards the city centre.